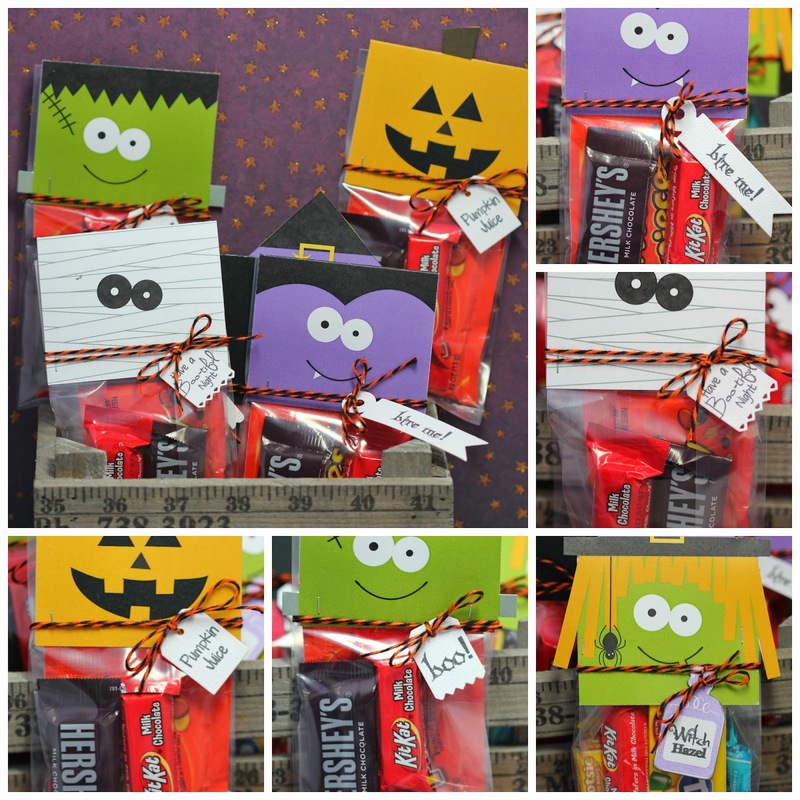 My Craft Spot: Challenge #155 - Too cute to spook! Challenge #155 - Too cute to spook! This week's challenge: Too Cute To Spook! Gwen's treat packaging is so fun!! Can you believe these are 'print & cut' files?! Saundra's jar of 'pumpkin juice' looks amazing! I love the fun face and her cute tag! Ally's card is super cute! I love her jack-o-lanterns! 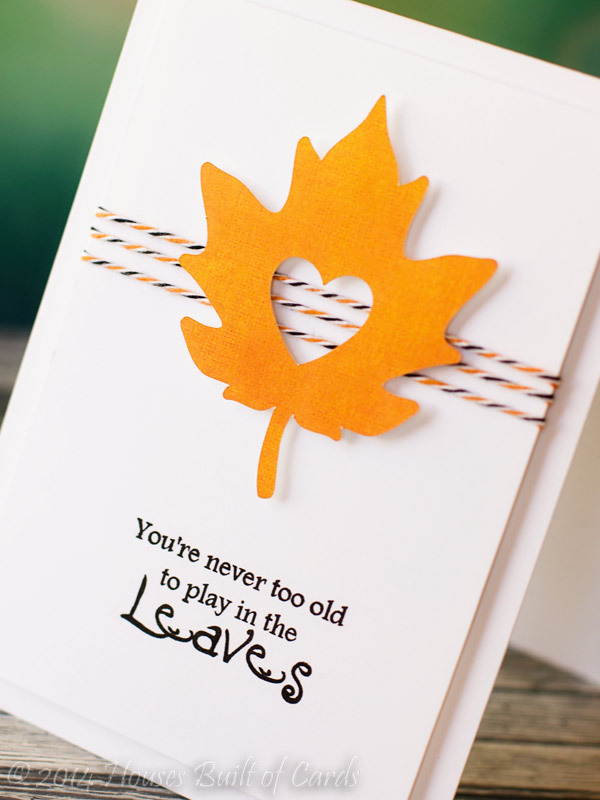 Her card layout is awesome - love the rounded corners! $10.00 Gift Certificate to spend however you like at My Craft Spot! Spooky cute & fun projects!! Such cute projects by the DT. Adorable DT creations! Thanks for another fun challenge! Super-fun projects!! Love the idea of a cute Halloween challenge. Thanks for all your work!! Such wonderful creations!!! 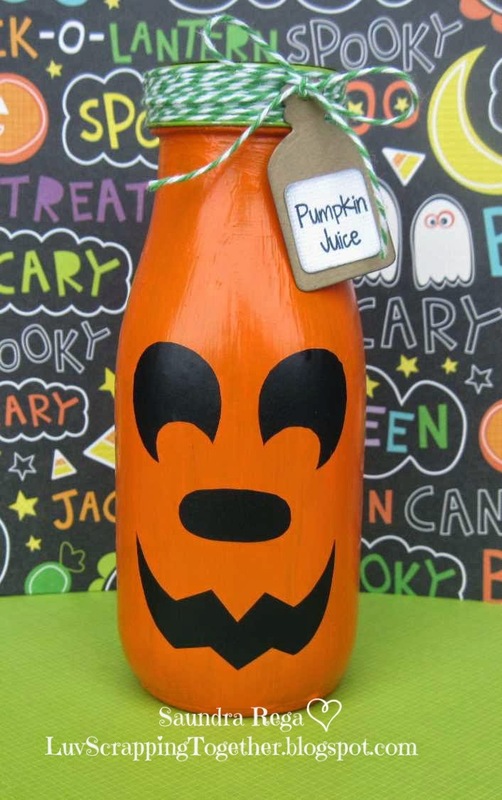 Love the candy holders and that pumpkin bottle!! Just wonderful!! Thanks for another fun challenge! Winners from Challenge #155 - Too Cute To Spook! DT Post by Heather - Happy Birthday to you! Sneak Peek Day #5 - Merry & Bright! Sneak Peek Day #3 - Tiny Tags Christmas! Sneak Peek Day #1 - Naughty or Nice?! Winners from Challenge #154 - Trick-or-Treat! DT Post by Gwen - Gorgeous Birthday Card! 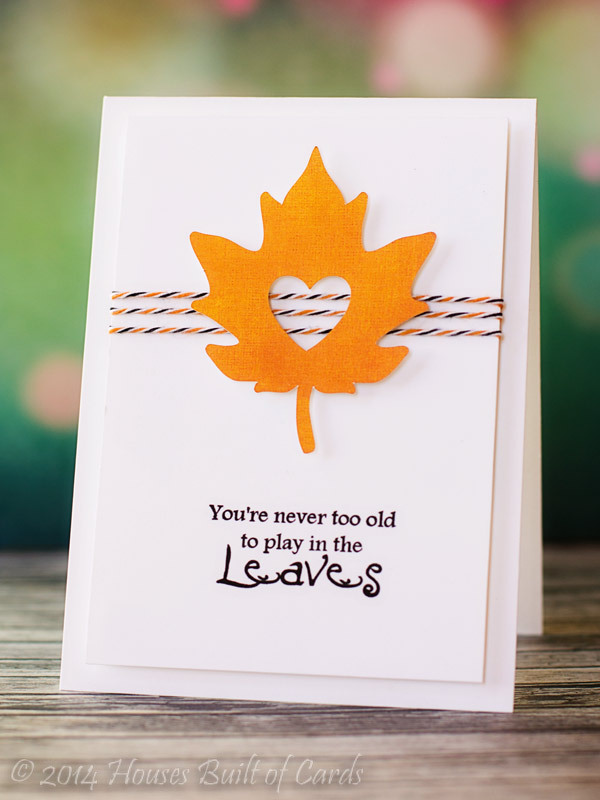 DT Post by Saundra - Frankly, you're sweet! Winners from Challenge #153 - Sweet Treats! 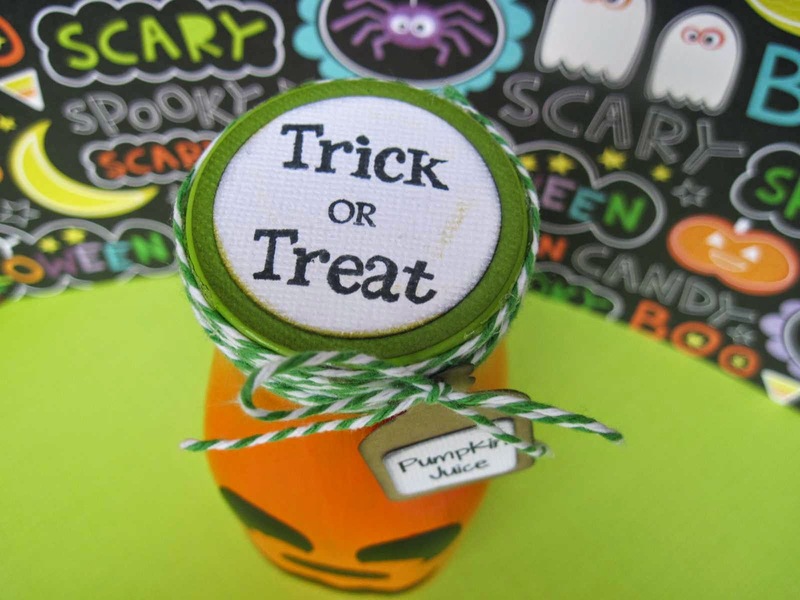 Monday Challenge #154 - Trick-or-Treat! DT Post by Gwen - Fabulous quilt card! DT Post by Karen - Beautiful Fall wreath!